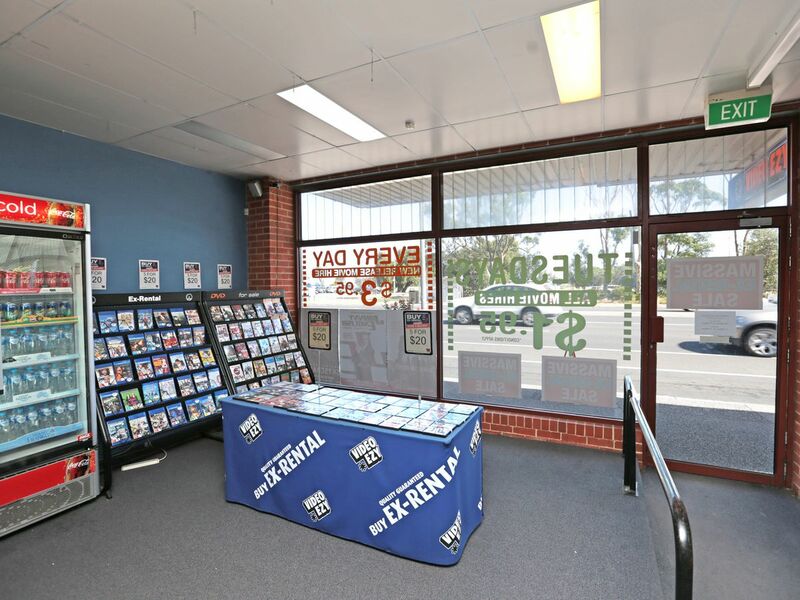 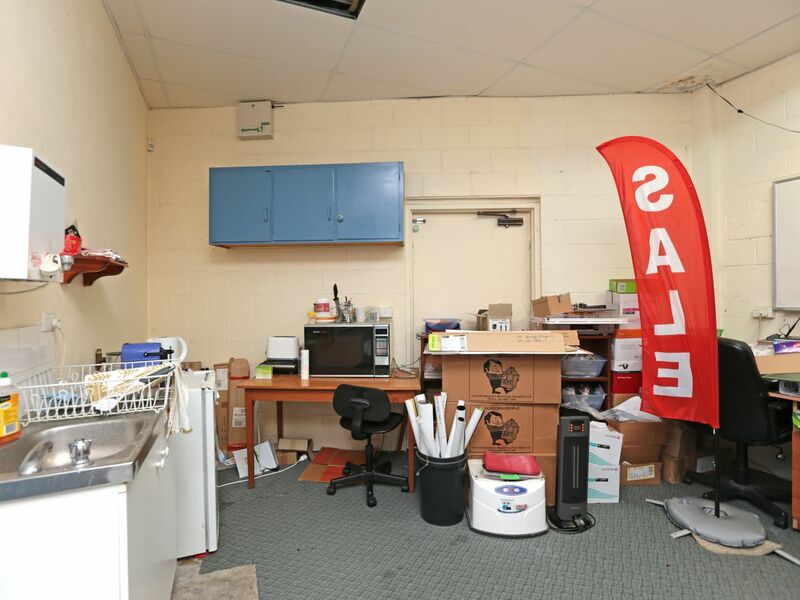 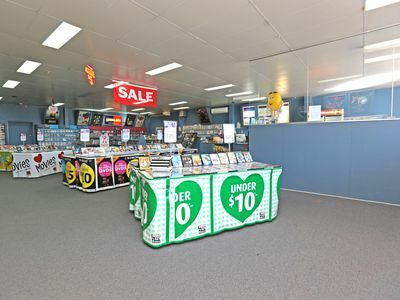 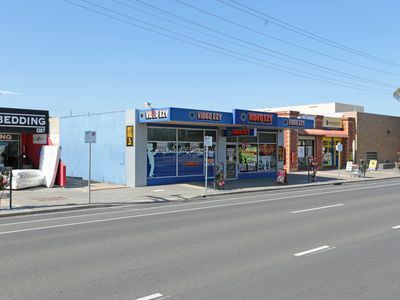 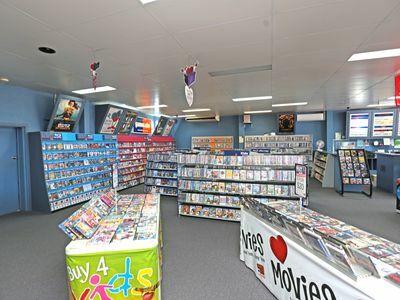 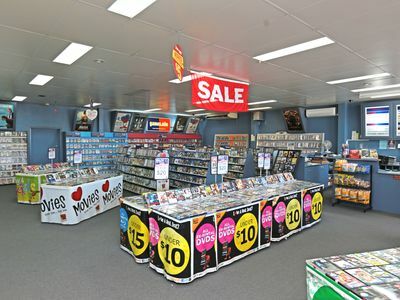 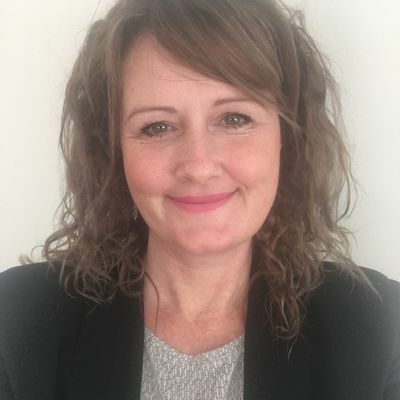 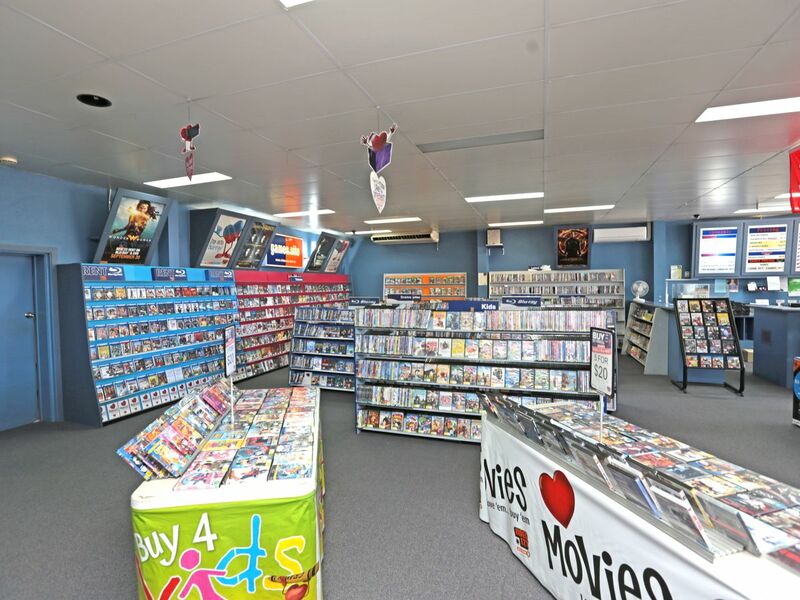 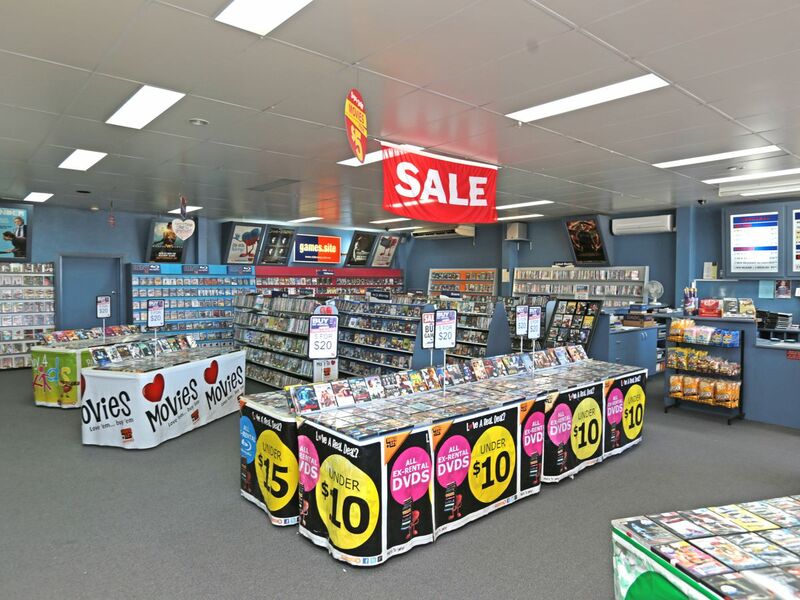 Available at the start of April is this large shop approximately 250sqm, located directly opposite the beach and with an abundance of passing traffic along Point Nepean Road. 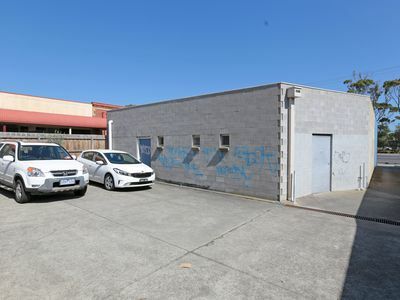 Featuring open plan office/retail space, along with two office areas at the rear and two toilets. Access to a rear carpark with one allocated space and also allowing for easy access for deliveries. 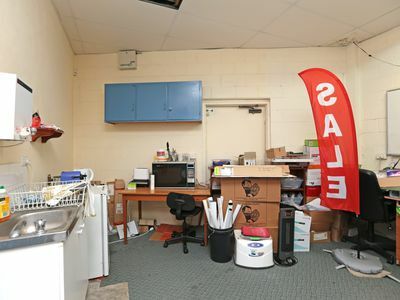 Please contact our office for more information and to inspect.